Music. Playlists. Reviews. Forever Living Louder. 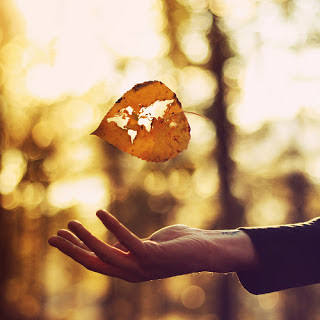 : Autumn playlist! Grab your warm knitted jumpers, cup of hot chocolate and thick comfy blanket and have a listen to this season's playlist. With some songs remembering summer, and some songs looking forward to the rest of the year ahead, there is something for everyone. I was hoping to find a song with the sound of crunching leaves, as that is the noise I associate most with autumn, but hopefully this music can make up for the lack of leaf smashing tunes out there. Please comment with your favourite songs on the playlist and just generally let me know what you think!